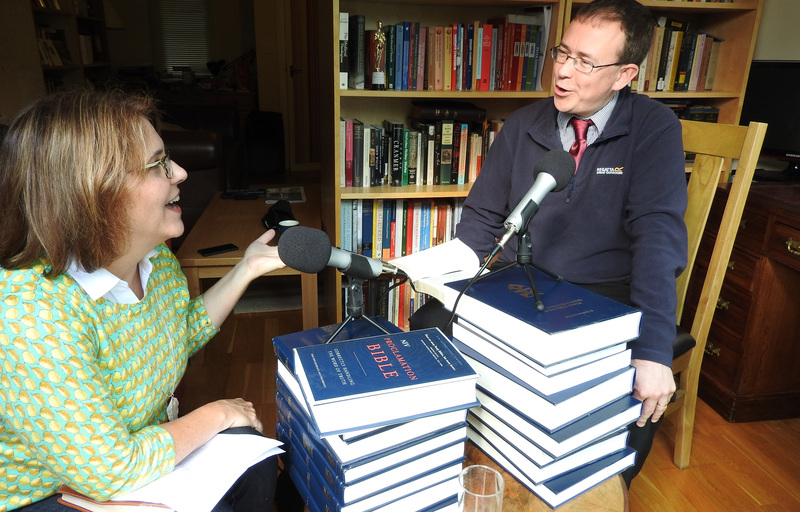 In this episode of Help Me Teach the Bible, I talk with Lee Gatiss about the final book in the Old Testament, the book of Malachi. Gatiss teaches 15th– to 17th-century church history to undergraduates at Cambridge University, is an adjunct lecturer in church history at Union School of Theology in Wales, and is director of Church Society. Gatiss is senior editor of The NIV Proclamation Bible and is the author of numerous books including his recent book, The Forgotten Cross. You can stream the episode here. Subscribe to this podcast in iTunes or on other devices to get this and subsequent interviews in the Help Me Teach the Bible series with Nancy Guthrie. Help Me Teach the Bible is now available on Stitcher.